Quite literally translating into ‘The Abode of Snow’, Himachal Pradesh is somewhere every Indian dreams of visiting at least once in their life. 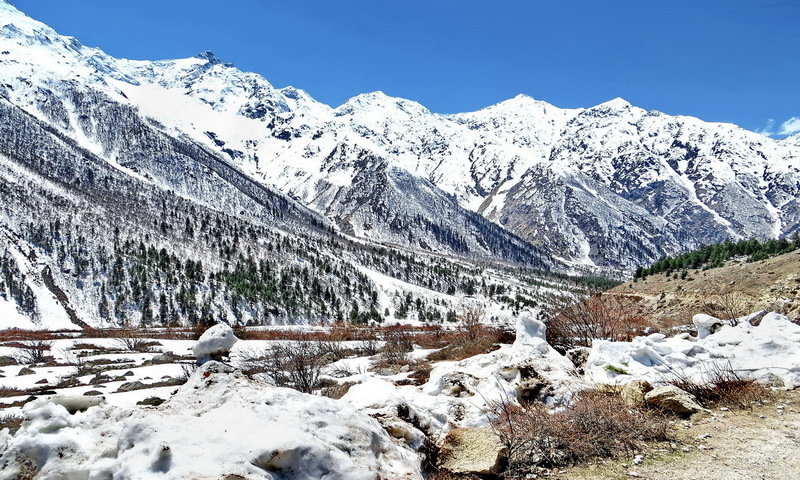 If you still haven’t made your way to this paradise among the Himalayas, here are a few reasons that will surely convince you to plan your trip. 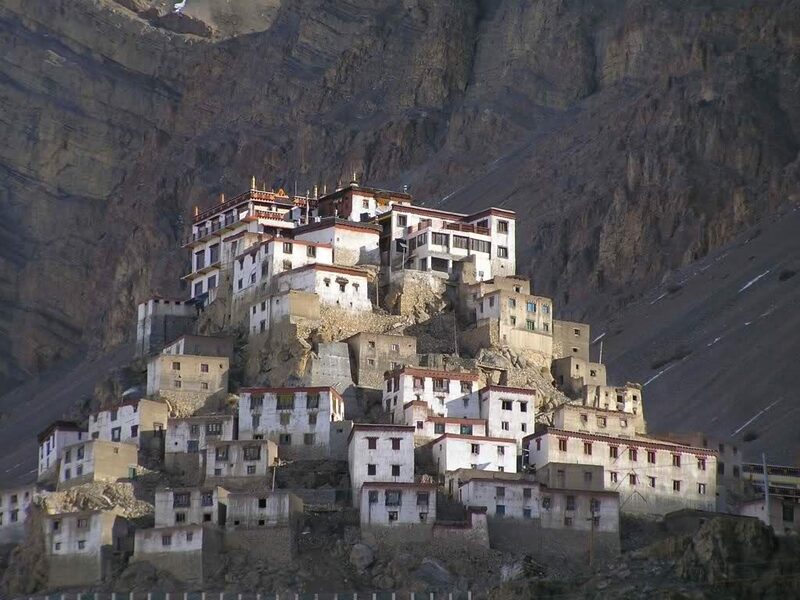 Himachal Pradesh is filled with countless locations and spots that let you behold spectacular views and sceneries. From mountains covered in a blanket of snow to still lakes that reflect the world around them, the state has it all. This makes it the perfect place for those who want to explore the state’s true beauty. 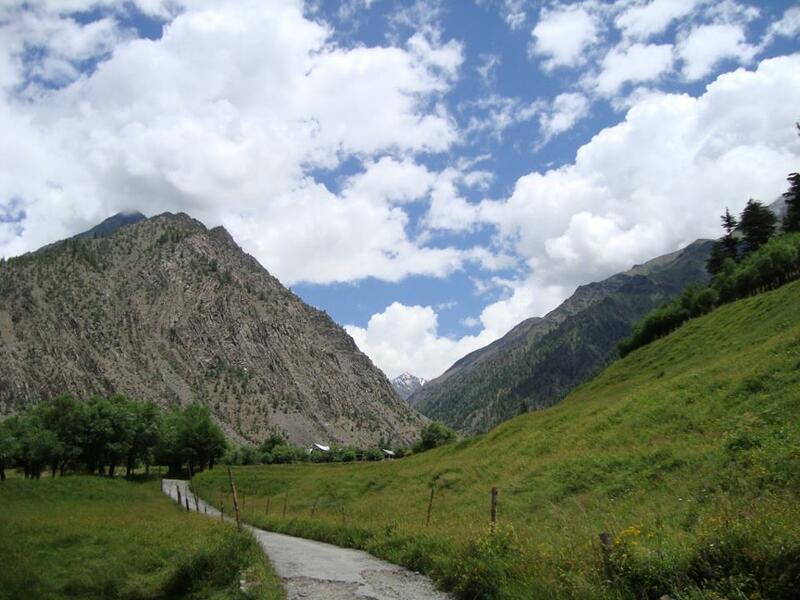 Most Himachal tour packages will take you visiting the most scenic places in the state. The last thing a traveller and explorer will want is the sun bearing down on them and sapping out all their energy and excitement. Himachal holidays will help you escape all that. The weather in the state is considerably cooler as compared to most other states. 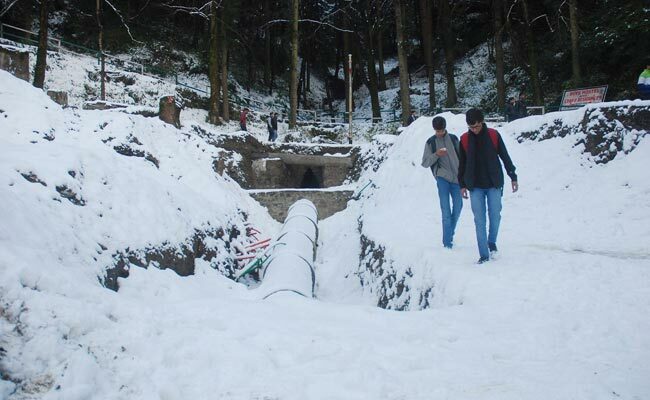 The temperatures drop to near 0oC in the winters, thus making it perfect for tourists. Himachal is known as one of the least corrupt states in the country. Couple that with the fact that the people here are genuinely down-to-earth and they will make sure that your stay at this heavenly state is amazing. Himachal’s cuisine is a fantastic blend of Tibetan and Indian styles and spices. Right from the meats to the veggies, all dishes come with a generous mix of local spices that give the fare its traditional and cultural touch. 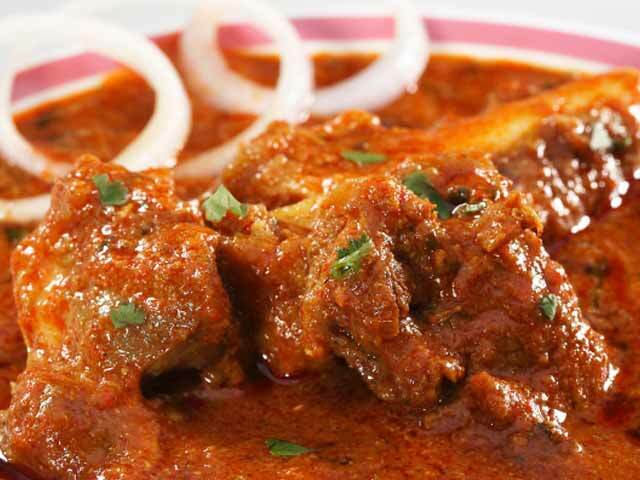 Some specific specialities to try are Tudkiya Bhath, Akotri, Kullu Trout, Chha Gosht and Dham. Irrespective of your religious inclination, visiting the many shrines and holy places will be a treat to your eyes and soul. 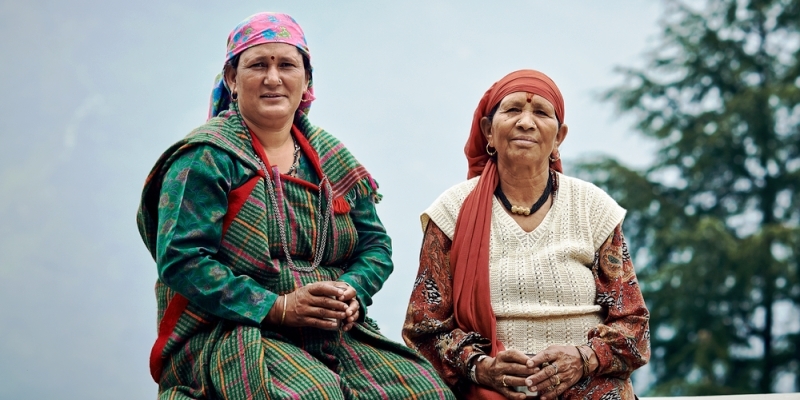 Temples, monasteries and churches that are decade’s old, call this land home. The architecture itself will marvel you, while stepping into these sites will give you a heavenly feel unlike any other. 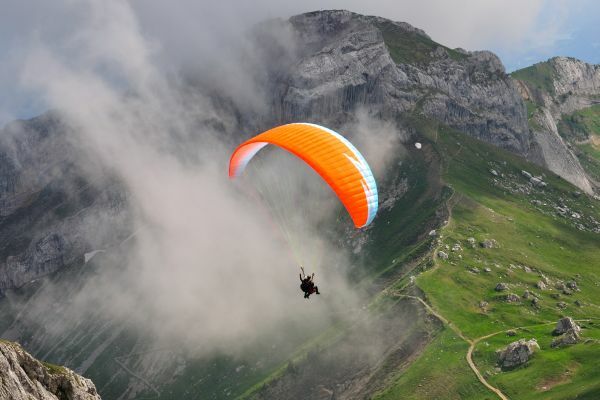 Himachal’s tourism grants you access to countless destinations that are packed with action and adventure. From skiing and snowboarding to trekking and paragliding, Himachal has it all. With the long list of attractions and adrenaline pumping sports to try, you will never run out of things to do here. If you head off exploring the lands of Himachal, you’ll come across many animals and plants that are indigenous to the state and climate. 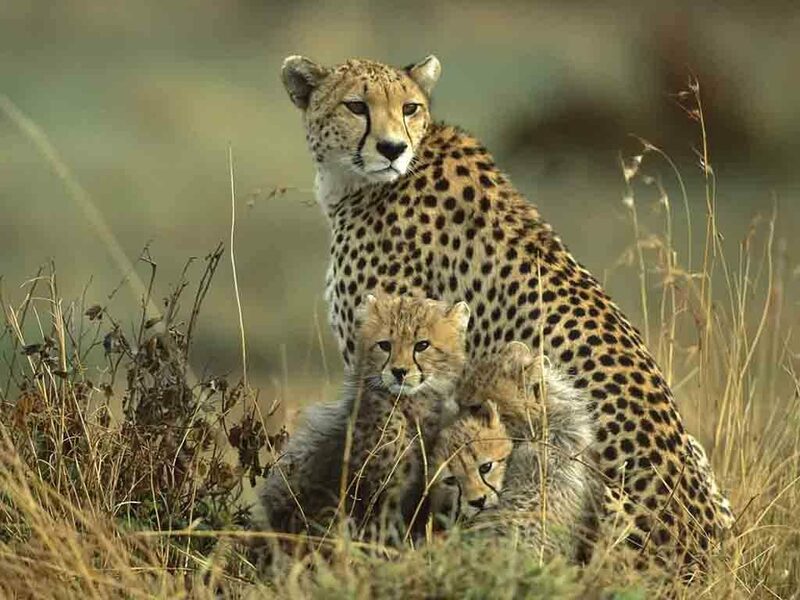 Some rare species such as snow leopard, ghoral, musk deer and more can only be found in these lands. With the current plans of the state, vast open lands might soon be covered with a blanket of flowers, not unlike the valley of flowers in Uttarakhand. The above list has definitely presented you with enough reasons to pack up and plan a trip to Himachal Pradesh. If you still haven’t made your way to Himachal, here are a few reasons that will surely convince you to plan your trip. Instructive post on Goa and different spots to visit. Goa is an extreme place to have a momentous occasion as there are shorelines, bug markets, entertainment exercises and temples which draws in guests. I’ve been looking for info on this topic for a while. I’m happy this one is so great. Keep up the excellent work.